The Sunday School initiated a highly successful collection fundraiser for sheet, bath and kitchen towel sets for the UNITED WAY. These were provided to needy families. when she saw women released from the EMCF without adequately warm outer clothing. From November to December, we collected thirteen coats, fourteen scarves, five hats, four pairs mittens or gloves, and three umbrellas. Our Church family supported REACH Educational Services. 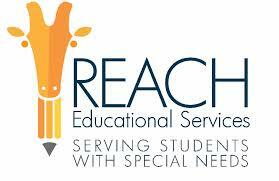 REACH, located in Flemington, strives to give children of all capabilities. 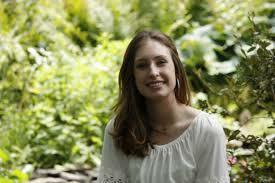 Including those with neurological and physical disabilities to reach their greatest potential in life. The congregation has supported The CHILDREN’S HOME SOCIETY OF NEW JERSEY, a non-profit organization though monetary donations as well as requested in-kind gifts for the children during the Christmas season. The Society was founded in 1894 and helps at-risk infants, children, youth and families achieve their full potential. 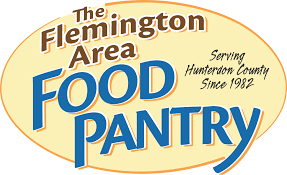 THE FLEMINGTON AREA FOOD PANTRY provides food and personal care items to needy Hunterdon County families regardless of race, religion or ethnic backgrounds. In Hunterdon County with a population of 126,000 people, an estimated 5,000 people have incomes below the poverty level. Food insecurity is a national problem. The congregation members of the United First Presbyterian Church of Amwell at Larison’s Corner recognizes this and is helping this organization in various ways. The church offers the FLEMINGTON MEALS ON WHEELS a satellite location to store and pick up their storage food containers. 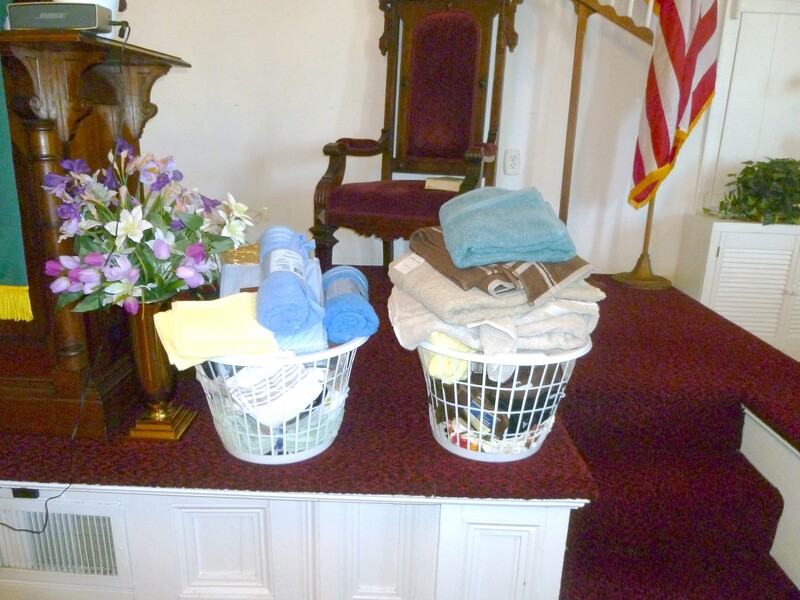 Larison’s Corner church has held a coat drive that starts in the fall and continues throughout much of the winter. We collect gently used coats, hats, mittens, gloves, sweaters, and similar items to keep people warm in winter. Fisherman’s Mark has been a part of the community for over 36 years, providing not only services that meet basic needs, such as food and affordable childcare, but going beyond crisis to partner with individuals and families to break the cycle of crisis and promote self-sufficiency and wellness. Nearly 100 pieces of winter warmth for those who need help!